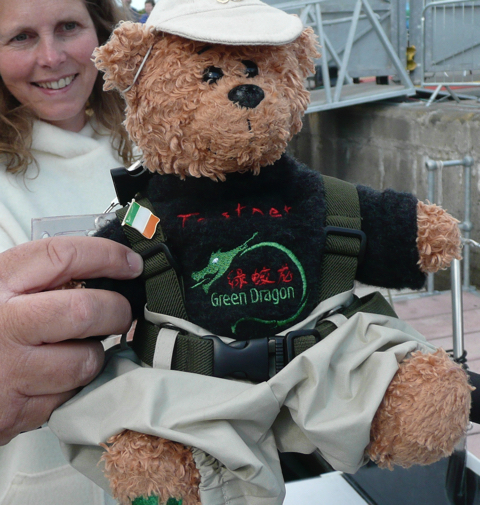 You can read more about Padraig the bears journey on his website here. 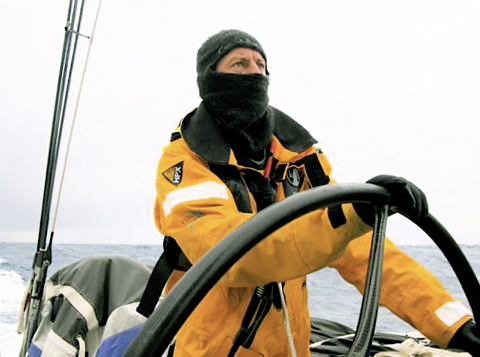 We are currently 660 miles from Cape Horn sailing at 53 degrees South. 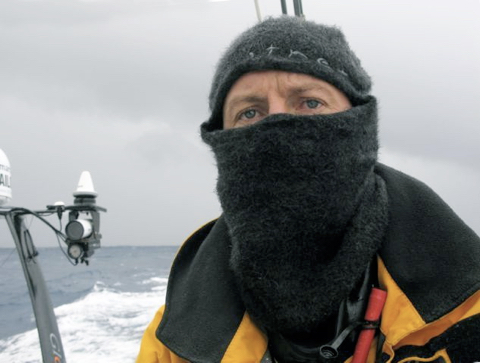 I have just come off watch wearing my Fastnet balaclava and I was thinking of you and your company. Several of the guys are wearing your products including the socks and vest. The jumpers are popular too. I wil try and e-mail a photo of me at the wheel in the balaclava if I get a chance. 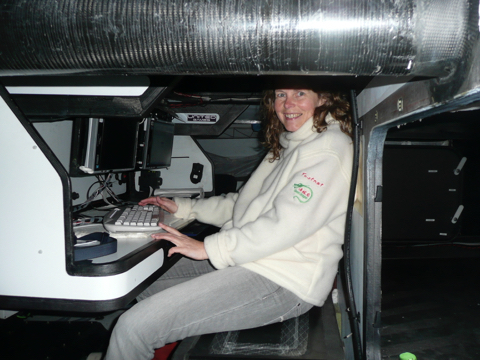 We are scheduled to round Cape Horn tomorrow evening on St Patricks Day amazingly enough. 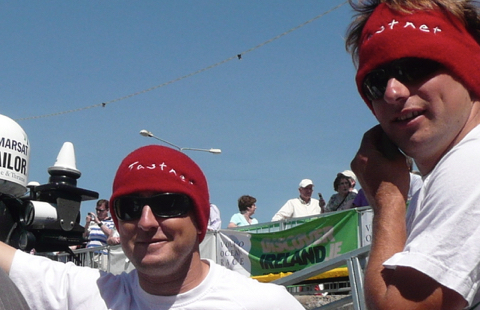 Thanks again for your support of the Green Dragon team and I look forward to seeing you in Galway in May. 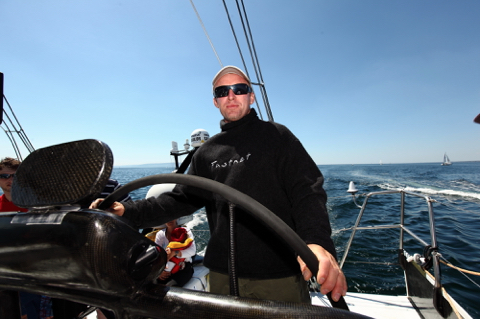 When my friend Serge participated in a regatta between Denmark and Norway in Spring of last year, the big news he had when ringing home was that he had been the only one on board who did not feel cold. He was the only one on board wearing a merino fleece vest! 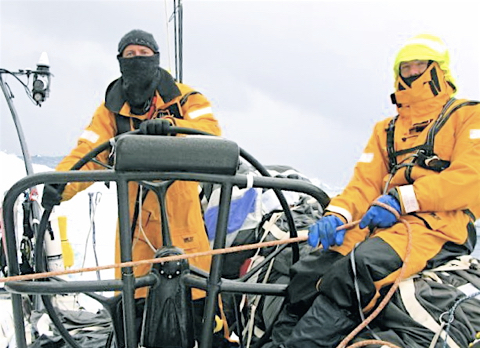 And when the exciting news about Ireland's entry in the Volvo Ocean Race reached Galway, my first thought was: what if our team is the only one in the race that did not feel cold?? Merino Fleece has a very unique combination of properties. It wicks excess moisture away from the body to the surface, where it evaporates, while being wind and water-resistant. It also retains body heat in cold temperatures while being fully breathable when the temperature rises. Merino Fleece is soft enough to be worn as a first layer. 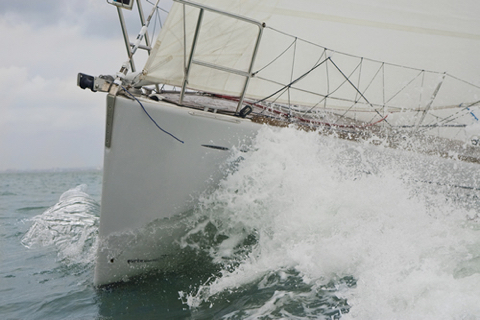 These amazing properties make merino-fleece the perfect material for the Volvo Around The World Ocean Race. Team-members will experience the full spectrum of body temperatures; from fast, heat generating, physical action, to standing in cold temperatures during long night watches. Pure wool merino fleece is the only material that can maintain a balanced body temperature for all of it. 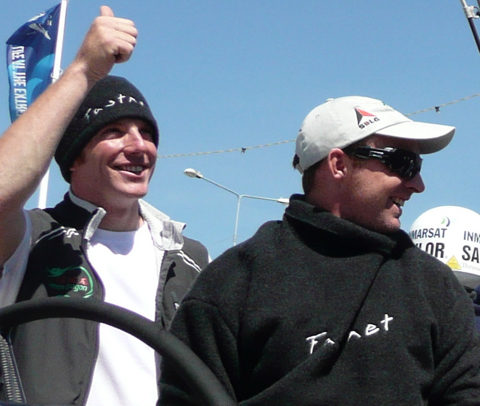 The Irish team will wear FASTNET Merino Fleece garments while facing unknown elements on their nine month, 40,000 nautical mile trip around the world.